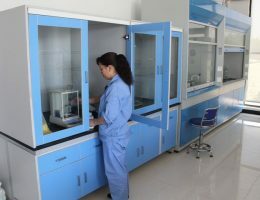 Xunyu Group Co., Limited is a group of companies operates multiple chemical product projects. 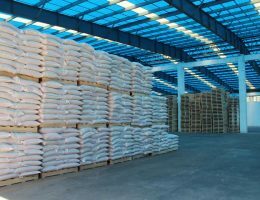 It consists of Henan Xunyu Chemical Co., Ltd, Xunyu Supply Co., Ltd and Xunyu Trading Co., Ltd. Its amount of sales in 2014 is over 650 million RMB(around 104 Million USD), and the export turnover is 30 Million USD. As a sub-company of Xunyu Group. and a chemical manufacturer, Hennan Xunyu Chemical owns 6000 Mt/year fumed silica plant, water treatment chemical agents plant, etc. 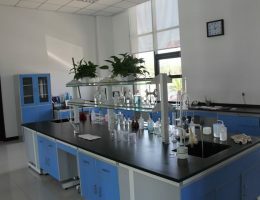 Xunyu cooperates with scientific institutions and colleges working on develop new products and new producing technology of water treatment chemical agents. 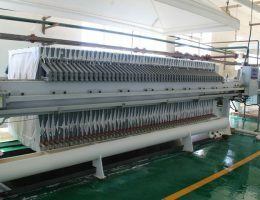 Benefiting from these technology and abundant mine resource, our product has high quality and competitive price. During these years, we build a solid reputation in the market. At present we have five sets of centrifugal spray drying producing line and sets of roller producing line. 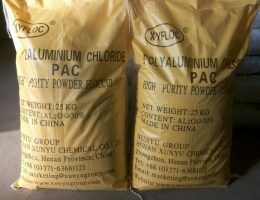 The main product are Polyaluminium Chloride(PAC), Polyacrylamide( PAM), Polyferric Sulfate(PFS). We are now the most professional manufacturer of water treatment chemical agents, and trying to open up the international market. Xunyu Group has been active in chemical industry since 2006. Now there are fumed silica division and water treatment agent division. From the very beginning, Xunyu Group takes environmental protection as the most essential value. By using poisonous secondary product SiCl4 to produce fumed silica, we provide a workable solution to polycrystalline silicon manufacturers. During these years in chemical industry, we realized that industrial water pollution has became a serious problem. We decided to enter the sewage treatment industry, because helping clients to increase profit is not the only purpose for us, we also help them to recognize and fulfill their social responsibility. That is the value of Xunyu Group, make a better personal life by making a better world.